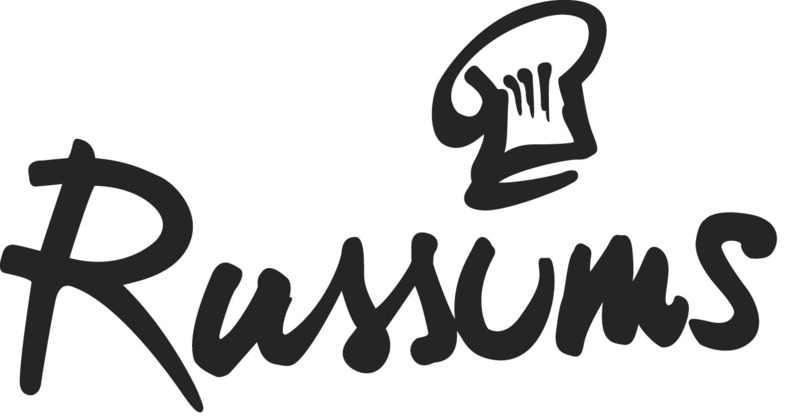 Russums is a leading supplier or clothing and equipment to the hospitality industry. We supply chefs and food service workers throughout the UK and Europe and believe passionately that quality matters. We are a sixth generation family business, independently owned and run by the Russum family. The business is now established as a leading multi channel supplier of catering clothing and equipment and remains true to the principles of Edward Russum. From the latest high performance materials to cutting edge designs, we offer the widest choice of branded chefs clothing from the worlds best manufacturers. With our own production facilities and industry leading embroidery department we are able to offer the widest choice of personalised, fit for purpose garments.